Oh ma days, Episode has just announced ANOTHER new art release! WHAT?! Is it just me or are these releases happening more often these days? Not that I'm complaining mind, I'm more low key impressed! This time it's all about the specs appeal and looking sharp with some snazzy eyewear! There is a huge list of styles and each style has a number of different colours too, ok Episode, we see you. With styles ranging from the ever popular geek/nerdy chic, to aviator, to rimless glasses, there is a style to suit everyone. Though I have to say, not sure why there are less choices of glasses for the guys compared to the females, but tbf what do I know! I'm sure there's legit reasoning behind it. As always I'll leave the full list down below for your viewing pleasure! 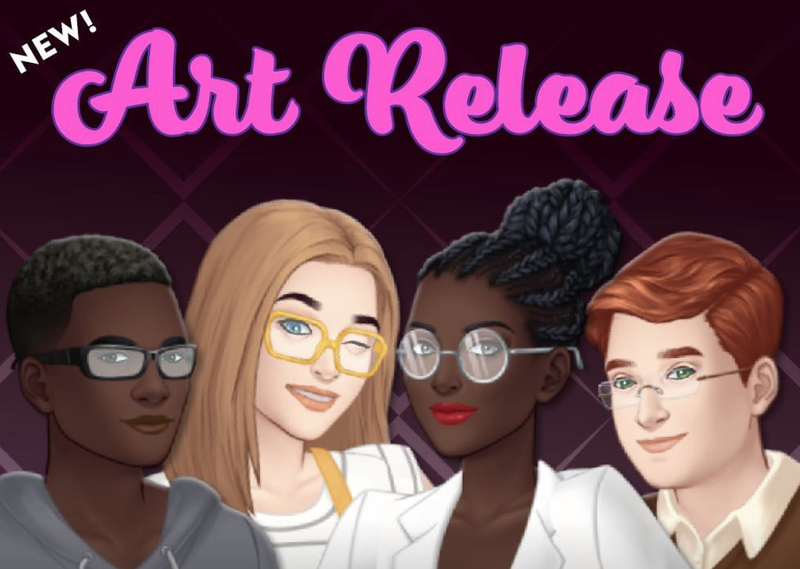 Episode Life: NEW GLASSES ART RELEASE!